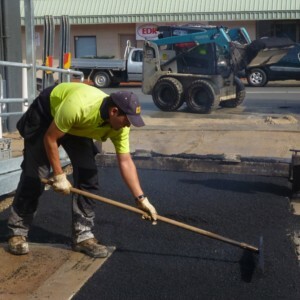 Claremont Asphalt is one of Perth’s leading asphalt companies, providing repairs, resurfacing or reinstatements, right across the Perth metropolitan area. 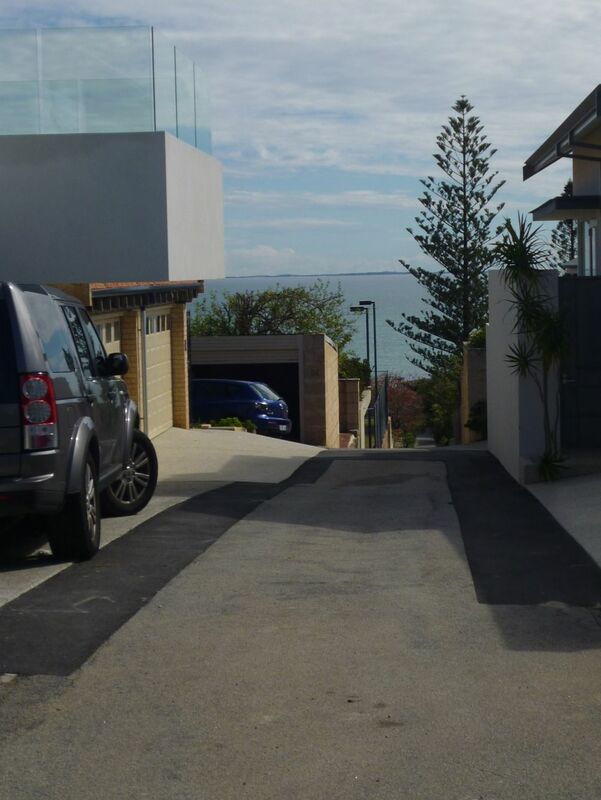 We work with homeowners, strata developments and sub-divisions, utility providers and local authorities, schools and hospitals, and many commercial organisations. No job is too large or too small for our highly-experienced team. From simple driveway repairs to a stunning new entrance. 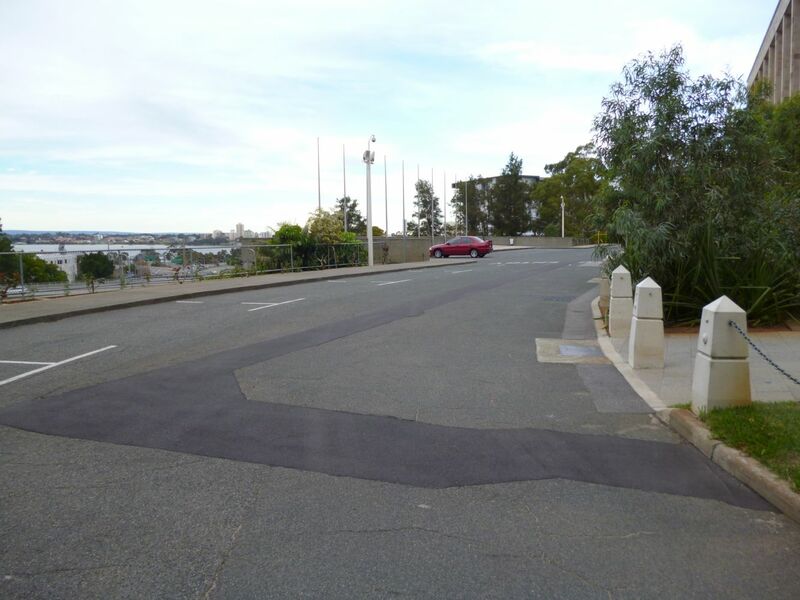 From construction of a new carpark to a much-needed makeover. Potholes are dangerous, unsightly and a sign of trouble ahead. 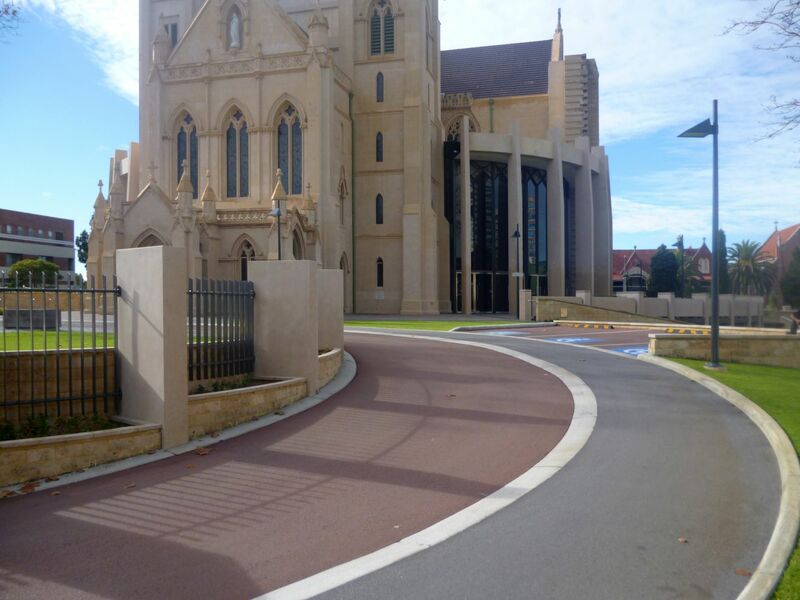 A cost-effective alternative where an existing surface is of a suitable quality. We communicate with customers throughout every project, no matter how small. Communication is always handled by one of our two Directors. We respond to requests for quotes within 48 hours. We do a complete and professional job, with no shortcuts. We always leave properties looking clean and tidy. We never have call-backs from customers about the work we’ve completed. 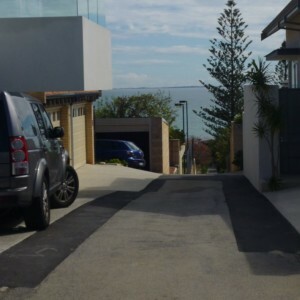 At Claremont Asphalt we provide versatile design strategies and professional advice to meet all specifications. 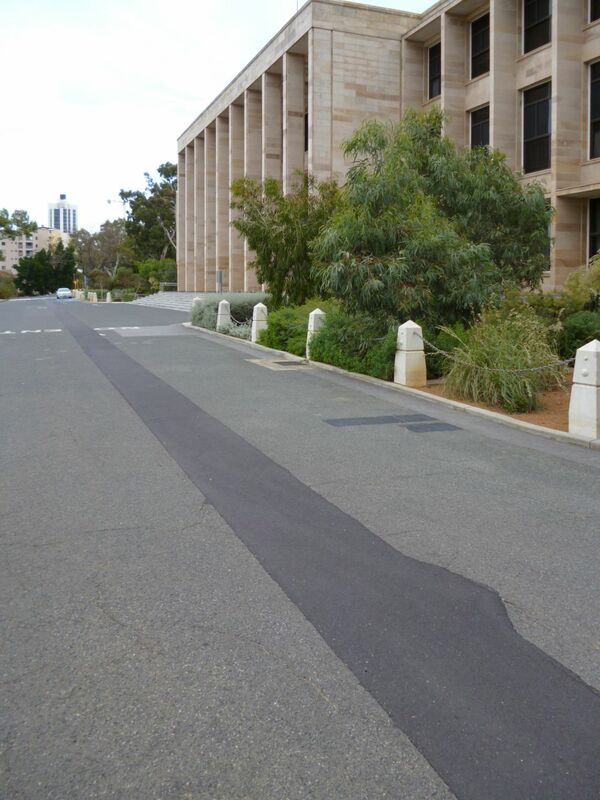 We are the proven & trusted asphalt specialists in Perth. 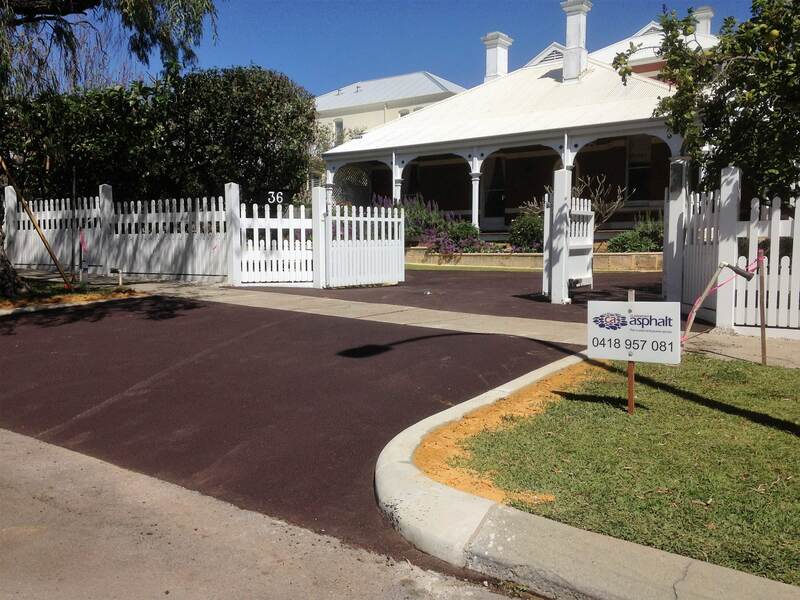 Contact us today for a free quote on all your paving and asphalt needs. 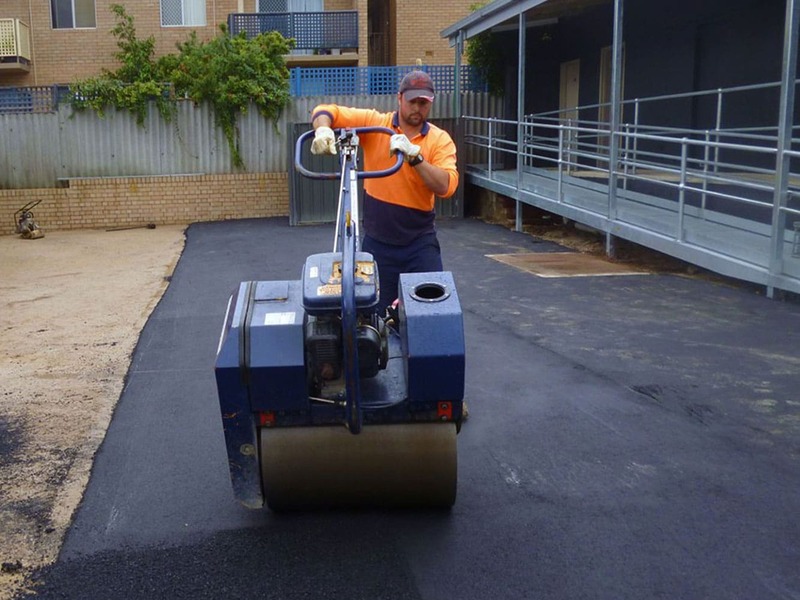 Our experienced team offer a wide variety of paving services to meet your needs. We offer a broad selection of services. 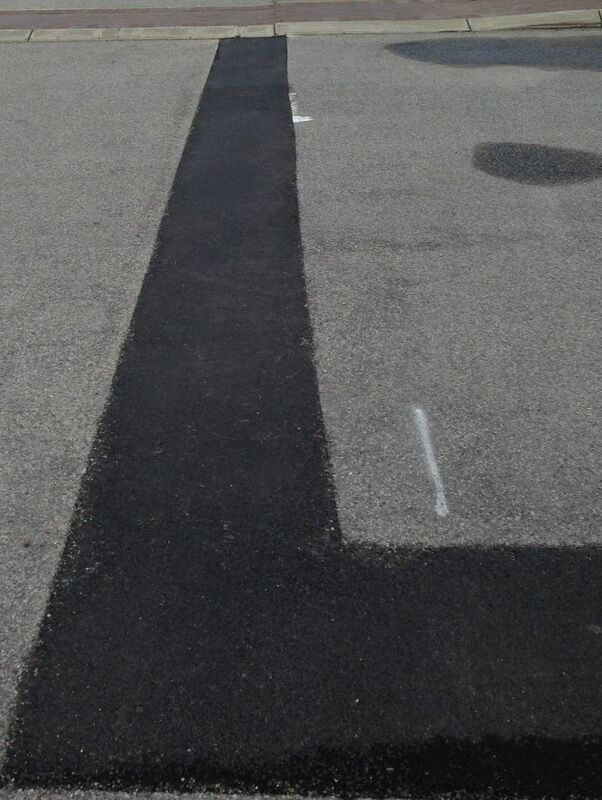 HAVE QUESTIONS ABOUT PAVING ISSUE? We’re here to help answer your questions. 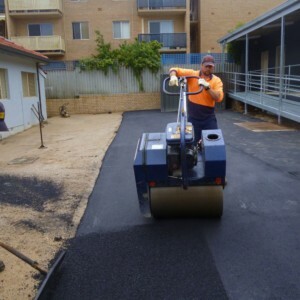 Paving matters can be complicated, our experts are on hand to help inform you of every aspect regarding your topic. 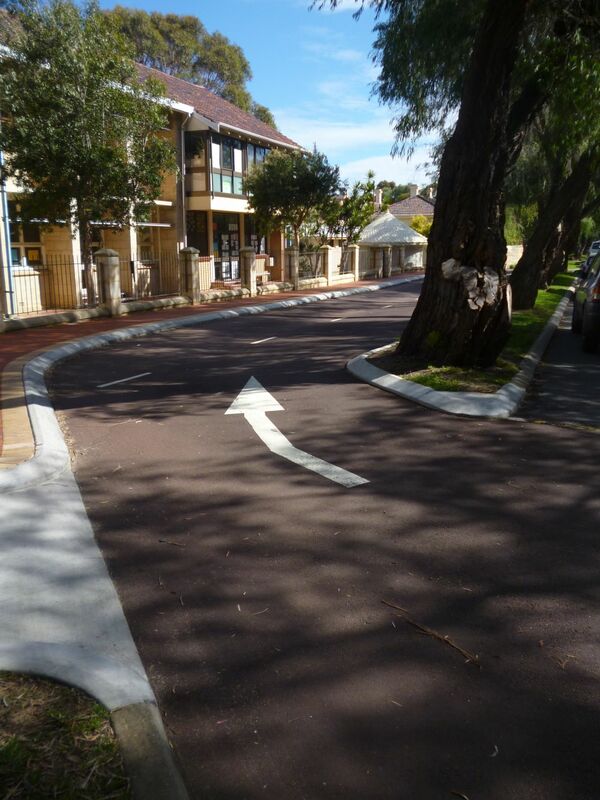 “The finished job looks great and I think it really was the only solution to the tree root issue. 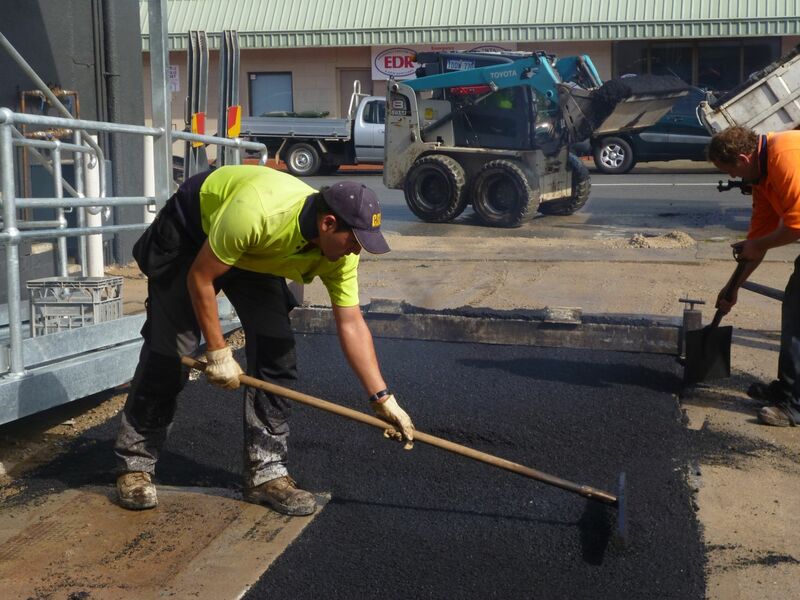 Asphalt is a durable, cost effective and versatile solution for all surfaces. 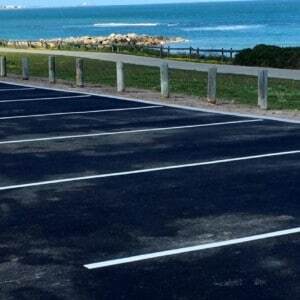 Whether resurfacing or new, it is available in 2 colours (Black & Red), easy to maintain and when installed professionally will enhance the look and value of any property. 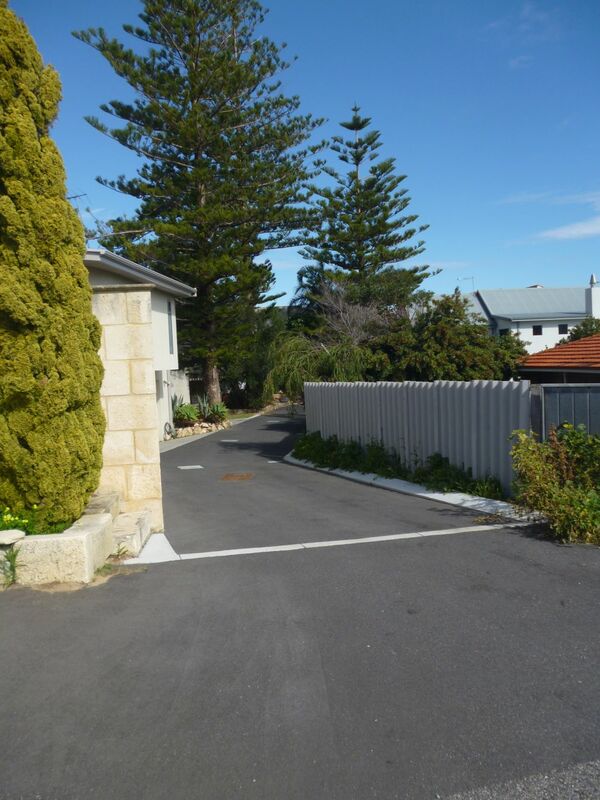 At Claremont Asphalt we provide versatile design strategies and professional advice to meet all specifications. 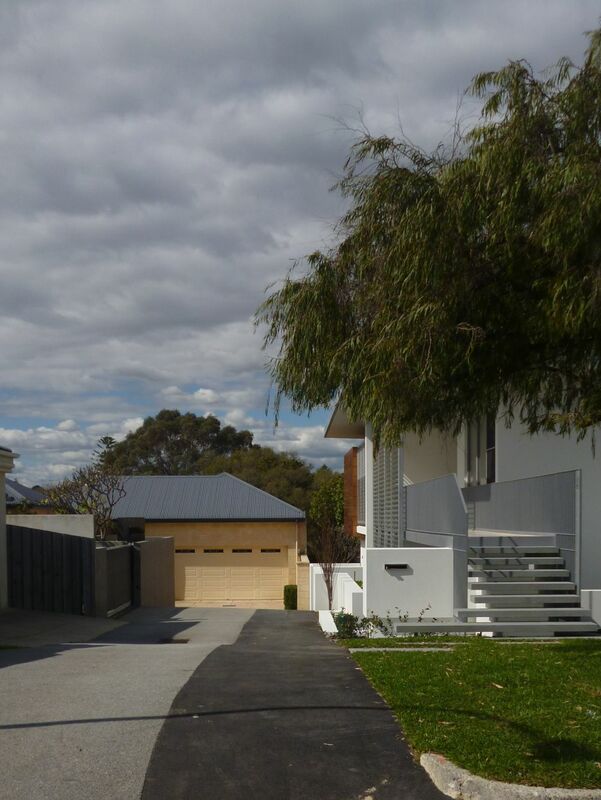 We offer competitive pricing to the commercial, industrial and residential sectors and guarantee a quality finish, on time and within budget on every job. Our highly skilled and experienced team are fully OHS compliant. 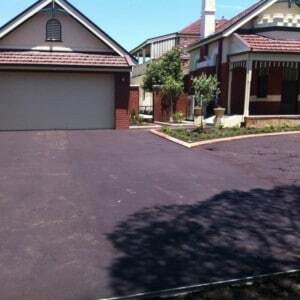 Providing paving, landscaping and asphalt solutions for any project, big or small.